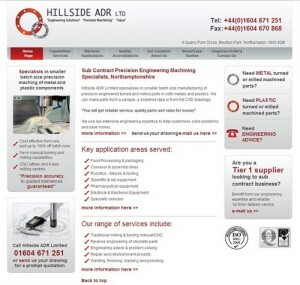 Full project management of the website project was provided from initial scoping to final sign off of the new website. 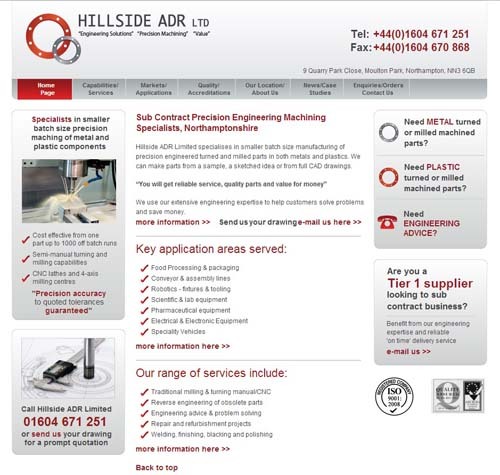 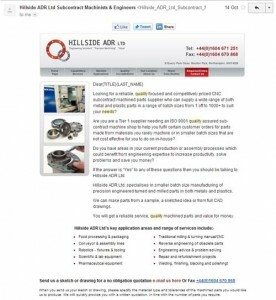 Outsourcing B2B Marketing provided a complete service to Hillside ADR Ltd to develop a brand new website with totally new content – all text, photos and content written and supplied by OB2B Marketing. 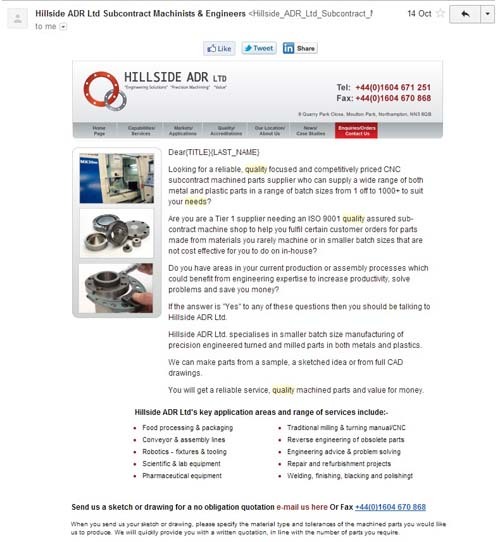 Inclusion of on page key words and a new domain name for the company to provide better organic SEO.